Norman Reedus is an actor, filmmaker, photographer, and artist. 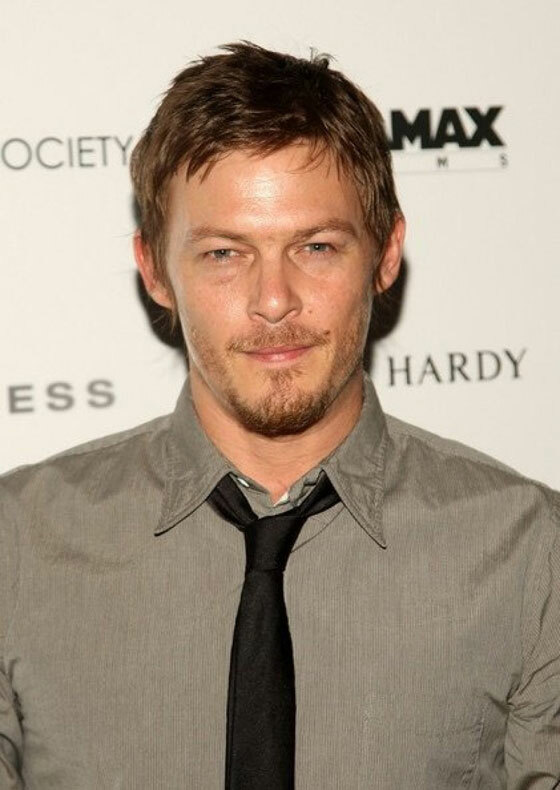 His most notable film roles have been in The Walking Dead (Daryl Dixon), Boondock Saints1 & 2 (Murphy MacManus), Gossip (Travis), Blade II (Scud), and more. Wendy Shepherd of Studio Matrix has provided Norman with websites, consulting, social media and internet management since about the year 2007. Previously also provided him with online publicity. Norman’s first film was in 1997 the Guillermo del Toro horror thriller film Mimic, where he played the character Jeremy. He has also played roles in the films Floating, Six Ways to Sunday, Deuces Wild, Blade II, Gossip, 8mm, American Gangster, Hero Wanted and Moscow Chill. In 2005 he had a bit-part in the Christian Alvart German film Antibodies as a German Polizist (policeman). In 2008 he starred in the film Red Canyon. Norman is perhaps best known for playing the role of Murphy MacManus in the 1999 movie The Boondock Saints opposite Sean Patrick Flanery and Willem Dafoe. He also starred opposite Flanery in the sequel 2009 The Boondock Saints II: All Saints Day. Reedus at the 2012 Comic-Con in San Diego.